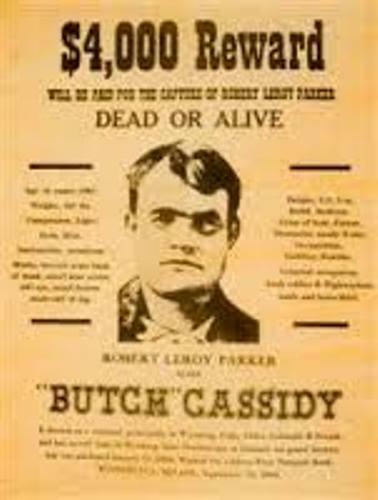 Butch Cassidy had to stay away from United States for he was pursued by the Pinkerton detective agency. Cassidy had committed many crimes for several years. He decided to escape with Harry Alonzo Longabaugh and Etta Place. The team decided to escape to Argentina at the first time. Then they moved to Bolivia. 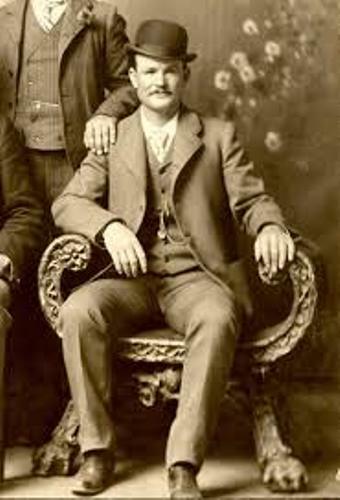 People believed that Parker and Longabaugh were killed there in November 1908. Cassidy is a famous bank robber. The target was San Miguel Valley Bank. 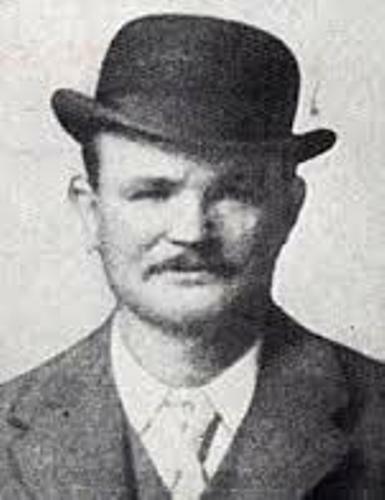 He, Warner and McCarthy brothers robbed the bank on 24 June 1889. They escaped to Robbers Roost. It was a remote area located in southeastern Utah after taking $21,000 from the bank. In 1890, Cassidy bought a ranch located near Dubois, Wyoming. The location of the ranch was near the Hole in the Wall. Ann Bassett was a rancher and outlaw that Cassidy romantically involved. Cassidy and the father of Ann had a business for his father would supply him with beef and fresh horses. Since Cassidy stole horses, he was captured at Lander, Wyoming. He was jailed in Laramie, Wyoming in Wyoming State Prison. In January 1896, Cassidy was released from the prison after he spent his life there for 18 months. Actually he was sentenced for 2 years. But he was released for he promised that he would not offend again in the state. Find out facts about Bonnie and Clyde here. Cassidy tried to get the plea for amnesty in 1896 after he was able to approach Governor Heber wells of Utah. But the governor suggested him to persuade the Union Pacific Railroad to eliminate the complaint against Cassidy. Union Pacific Train no.3 was robbed by Cassidy, Longabaugh and others. The location of the train was near Tipton, Wyoming. Actually Cassidy and E.H. Harriman, the chairman of Union Pacific Railroad try to meet each other. But Cassidy violated his promise to Governor Wyoming for not offending the state. The chance to have an amnesty ended here. 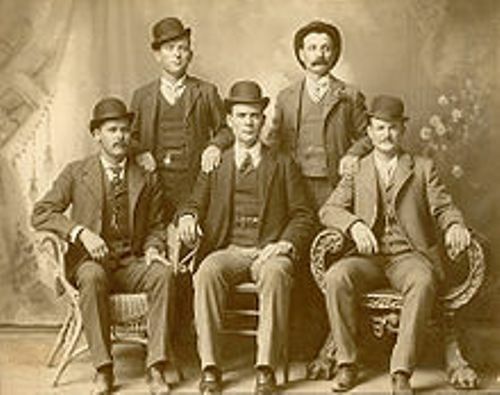 On 19 September 1900, The First National Bank was robbed by Longabaugh, Cassidy and Bill Carver. They took $32,640 from the bank. Find facts about Burke and Hare here. 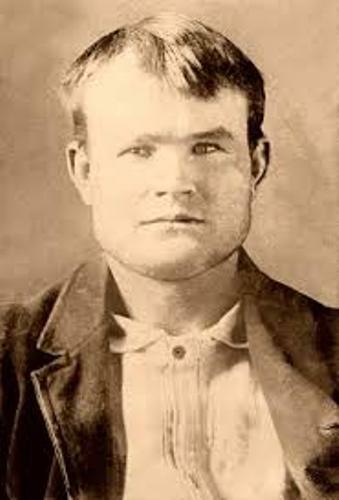 Do you have any advice after reading facts about Butch Cassidy?